Suggested donation: £15 to include a two-course meal and wine (or soft drink) – available in advance only. 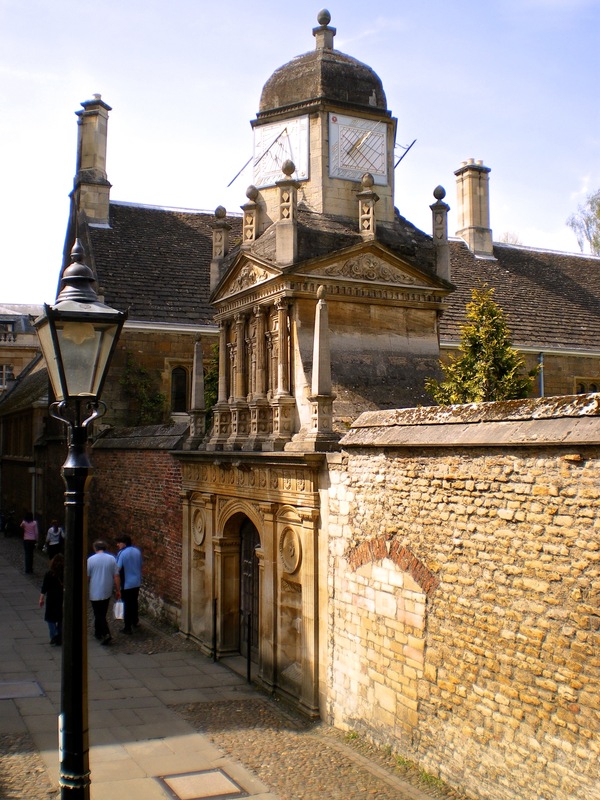 For many people, Oxford and Cambridge are defined more by their iconic buildings – King’s College Chapel, the Sheldonian Theatre – than by their academic reputations. This lecture will compare and contrast Oxbridge architecture, asking what the two places have in common and what makes them distinctive. Adrian Barlow will also look at the ways in which changing patterns of university teaching, research and accommodation are reflected in the buildings of recent years. Adrian is well-known in the Cambridge area as the former Director of Public and Professional Programmes at the University of Cambridge Institute of Continuing Education based at Madingley Hall. He also served as Church Warden at Madingley Church. A writer and lecturer with particular interests in literature, stained glass and architecture, Adrian is the current President of the English Association and series editor of Cambridge ‘Contexts in Literature’. The delicious meal that accompanies the lecture will be prepared by Adrian’s wife, Christine. As this event sold out well in advance last year please contact the Church Secretary for tickets as soon as possible on 01954 210766 or suebaldwin1000@gmail.com, advising if you have any special dietary requirements. Proceeds from the evening will be donated to the ‘The West End Development Appeal’ at Madingley Parish Church.